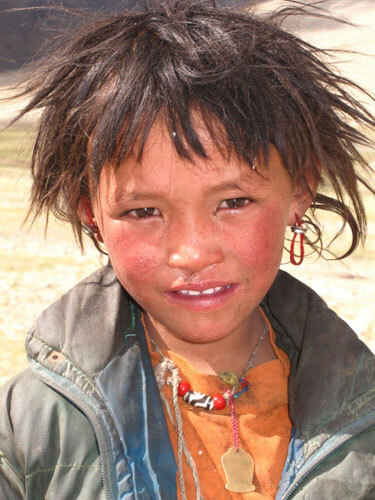 Tibetan Orphan Aid – We Love Canyons! 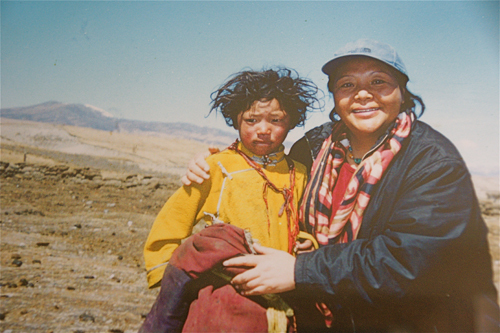 In 1990, I went back to Tibet for the first time since my childhood. 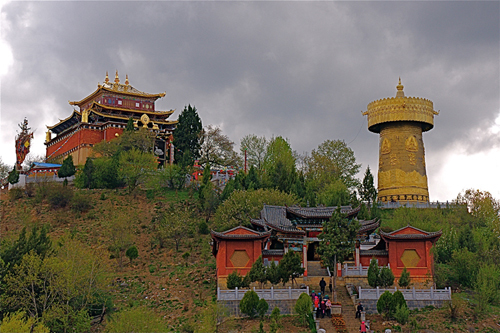 Usually people who travel to this country are interested in religion or landscapes or visiting their relatives. 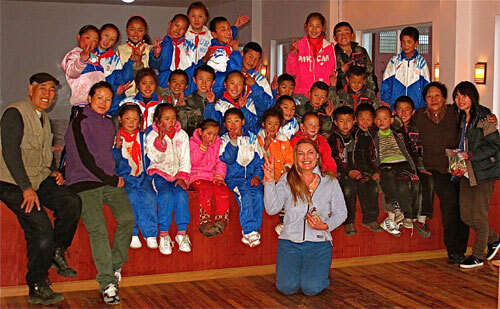 When I arrived, all I could see were the orphans and the street children. 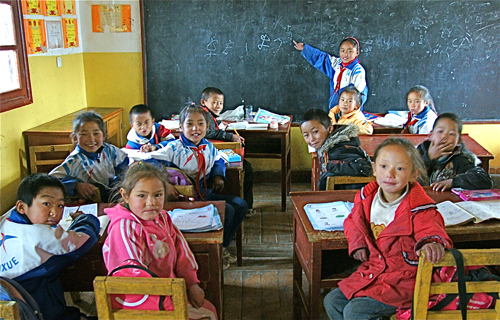 I was so moved by these children that I decided to do something for them. 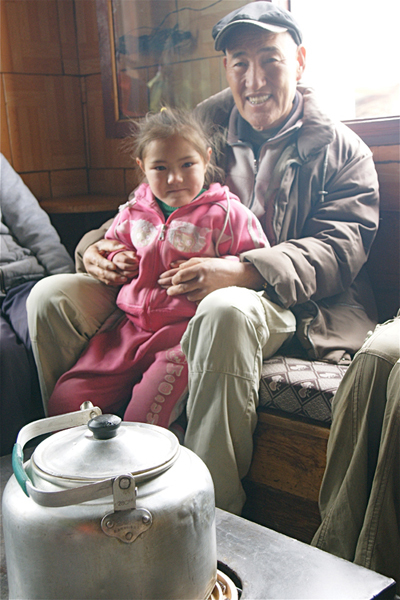 There are orphans all over the world, but I am myself a Tibetan orphan from the 1950′s and so I wanted to help the orphans in Tibet today. Thanks to all the help and support we have receive and are receiving from family, friends and visitors from allover the world, we have been able to raise enough money, to sustainably enlargen the Orphanage Project, take care of more children and even realise some additional project ideas like our dance program. 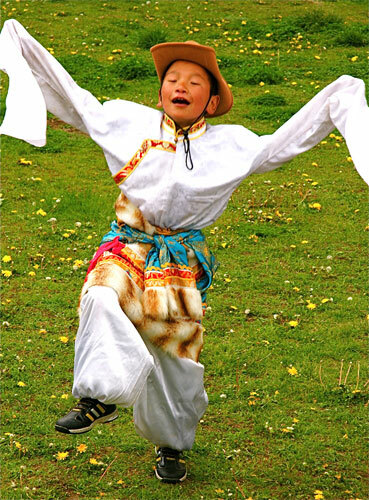 During our recent explorations of the Tibetan Grand Canyons, we discovered an amazing group of talented dancing orphans that we were inspired to sponsor. 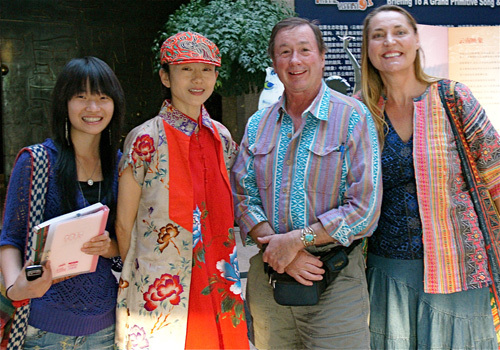 They shared with us their enthusiasm and encouraged us with their joy of life and spirit. 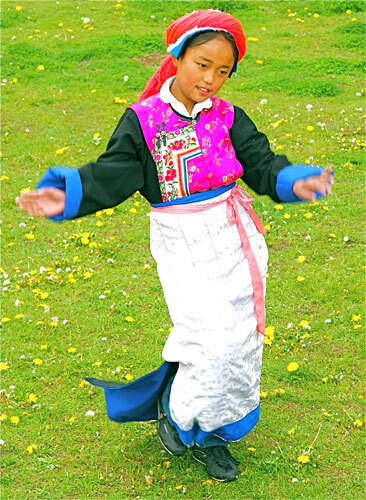 Through their Tibetan Dancing they are not only keeping the beautiful culture of their heritage alive, they are also sharing with us that life is so full of opportunities and hope . 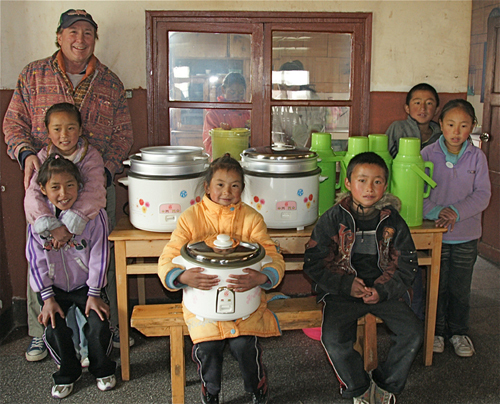 We bought the orphanage a complete electric kitchen set up, 100 copies of a agency quality public relations book that we photographed, designed, and printed, a full profesional DVD presentation for thier dance troop. 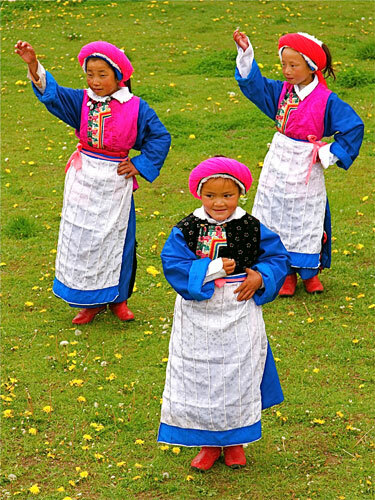 Just yesterday we secured for the orphans an open invitation to perform at the top public venue along side the most prestigious dance group in China and for the most talented orphan dancers to perform and study with the most talented dancers in Yunnan this summer. 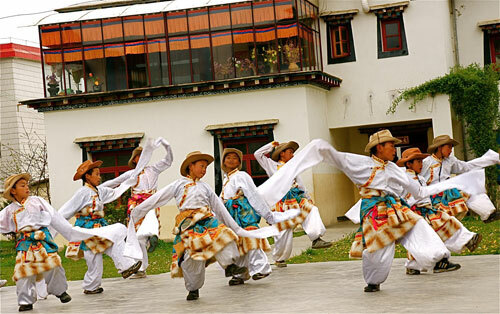 They will be with the top ethnic dancers in th nation. 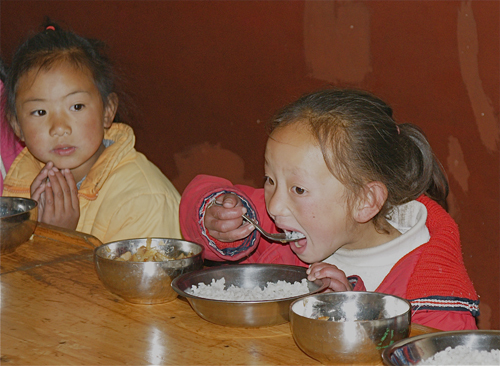 Contact us to sponsor these Tibetan Orphans! Click here. 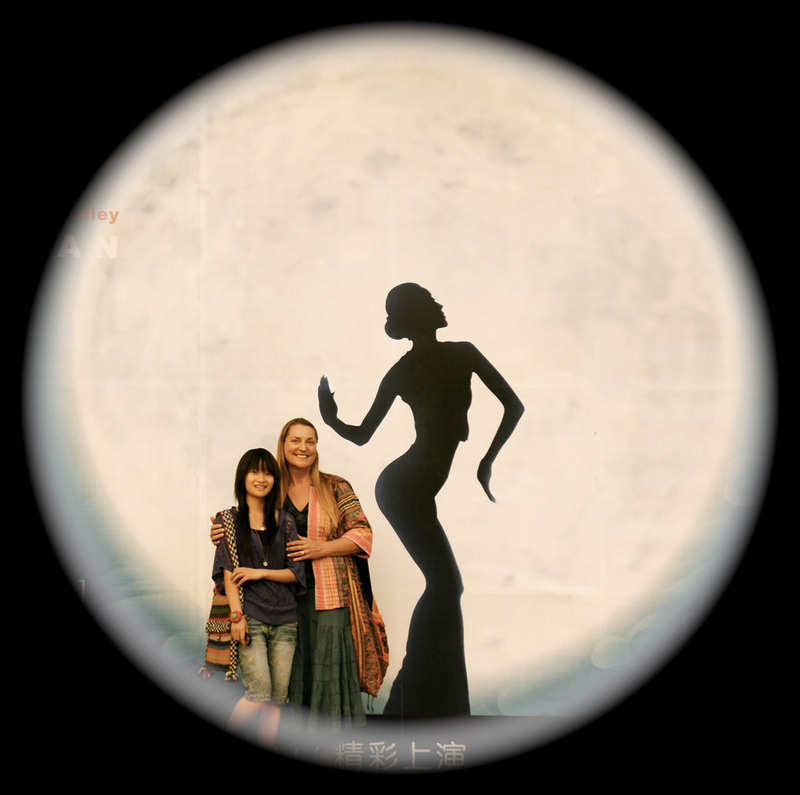 to participate in her award winning dancing program “Dynamic Yunnan” this summer 2010. 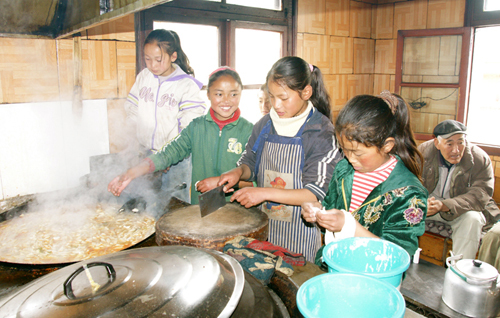 1 Response to "Tibetan Orphan Aid"